Planning a wedding? 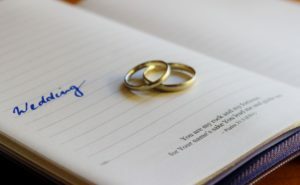 Then banish the nightmares with our wedding checklist – it’ll help the big day run smoothly and make sure you choose appropriate wedding insurance. If you’re planning a wedding and you’re having nightmares about all the things that could go wrong, there’s one big silver lining waiting for you – you can use those nasty dreams to plan your wedding to absolute perfection. Think about it. If you’re terrified the best man will forget the wedding rings, you’ll do everything in your power to make sure he doesn’t. If you’re worried the photographer will cancel, you’ll check and double check he’s available for the big day – and you might even line up a photographer in reserve. And if you’ve been dreaming that your irresponsible uncle Jim will drink too much and knock over the wedding cake, you’ll make sure he’s sitting at the opposite side of the room throughout the reception. Or you might just ‘lose’ his invitation altogether. But no matter how much you prepare, things do go wrong. Good planning nips most disasters in the bud, but for added peace of mind you should take out appropriate wedding insurance – just in case expensive mistakes do happen. So when, you’re planning your wedding, be sure to run through our wedding checklist – it’ll help you avoid the most common disasters, and allow you to insure against the unexpected. Every bride dreams of the perfect wedding dress, but be sure to leave plenty of time to get it made or altered. The same goes for bridesmaids’ dresses – dressmakers can work fast, but you’ll get the best results if you give them enough time. 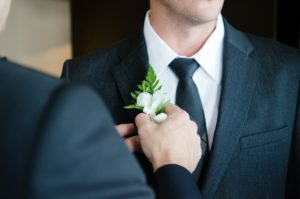 Likewise, if the groom, best man and ushers are opting for top hat and tails, choose a reputable rental company and make sure each person has appropriate shoes and shirts – and don’t let them forget their cufflinks. It’s amazing how many grooms have ended up wearing paper clips in their cuffs! Loss or damage can happen to wedding attire, so be sure you know how much the clothes are worth – it’ll help you choose the right level of wedding insurance. Don’t leave buying the rings to the last minute. 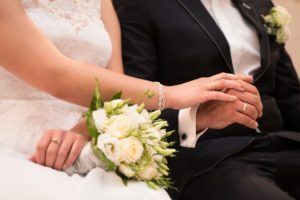 Many couples have been caught out after ordering rings from a specialist jeweller, not realising it takes time for the new rings to be officially hallmarked. Even if you choose ready-made rings, they don’t come cheap. So don’t forget them (or let the best man forget them), and whatever else you do – don’t lose them. And just in case they get stolen, make sure you’re covered for their full worth. Don’t leave the wedding cake to chance. 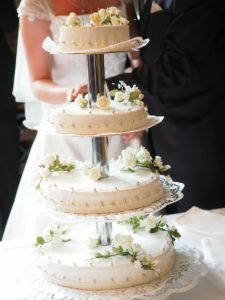 Order it from a reputable cake maker, and make sure it’s ready days before the ceremony. Be particularly careful when transporting the cake, and always place it away from excitable guests – like young children and your tipsy uncle Jim. The same goes for the flowers. 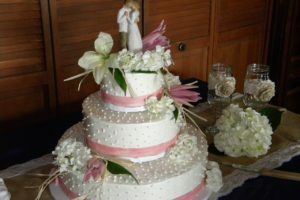 Only order from a recommended florist, and check, double check and treble check they’ve got the right date and venue! Not all printers are as good as you’d like them to be. So to avoid shoddily printed wedding stationery, or stationery that gets damaged in transit, be prepared to pay a small premium for a top quality printer – and ask them in advance whether they use export quality boxes to deliver their work. If they do, they’re likely to be a good firm. Many wedding photographers work alone as freelancers. And while this can ensure you get good deals on their fees, things can go wrong. Most commonly, photographers can fall ill on the day of your wedding, and if you don’t have a replacement photographer lined up you can end up paying a fortune to have the wedding photos reshot at a future date. Photography is one thing you need to get fully covered by your wedding insurance – so if something bad does happen, you won’t end up picking up the bill. What do you do if your specially ordered Rolls-Royce breaks down on the way to the wedding? Or the bride’s father gets stuck hundreds of miles away and has to get a taxi. Transport arrangements are one of the most common things to go wrong, so the only way to avoid unexpected bills is to take out adequate cover. It also helps if you have a friend or relative with a high-end car you can line up in reserve! Yes, that’s right – cancellation. 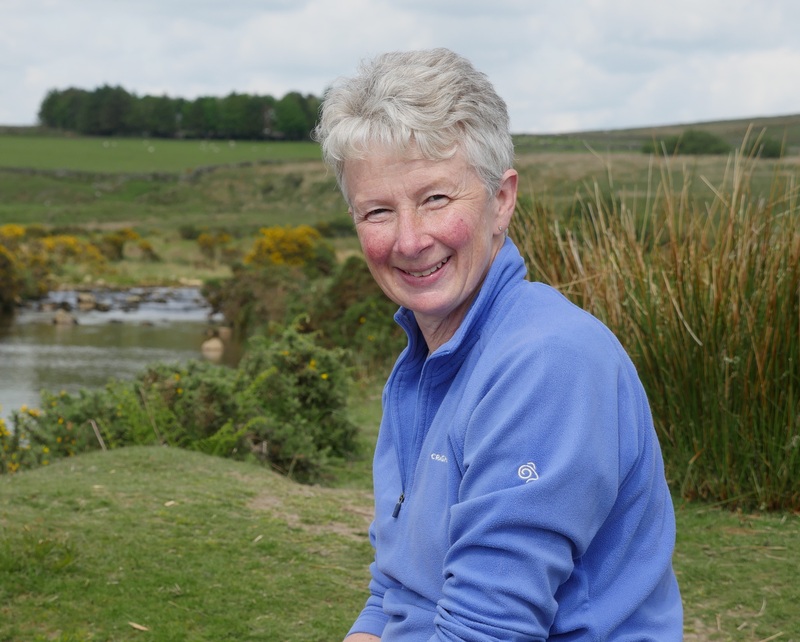 What do you do if members of the immediate family fall ill? Or the reception venue informs you on the morning of the wedding that it is double booked? In these circumstances, cancellation can be the only option – and it’s one of those things that can happen to even the best planned weddings. And if you’re unlucky enough to need to cancel, it can cost you a fortune to rearrange the wedding for another date. So if you really want to banish those nightmares, think of the very worst that could happen – and insure against against it. Hopefully our wedding checklist will give you a head start. You’ll not only have peace of mind that things can be put right, but you’ll be able to plan against all the common glitches that happen during wedding planning – leaving you free to enjoy the special day all the more. 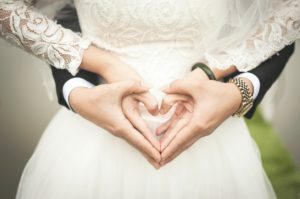 There’s some great advice here about wedding insurance! With the average cost of a UK wedding around the £15,000 mark, it really would be daft not to consider taking out a policy.